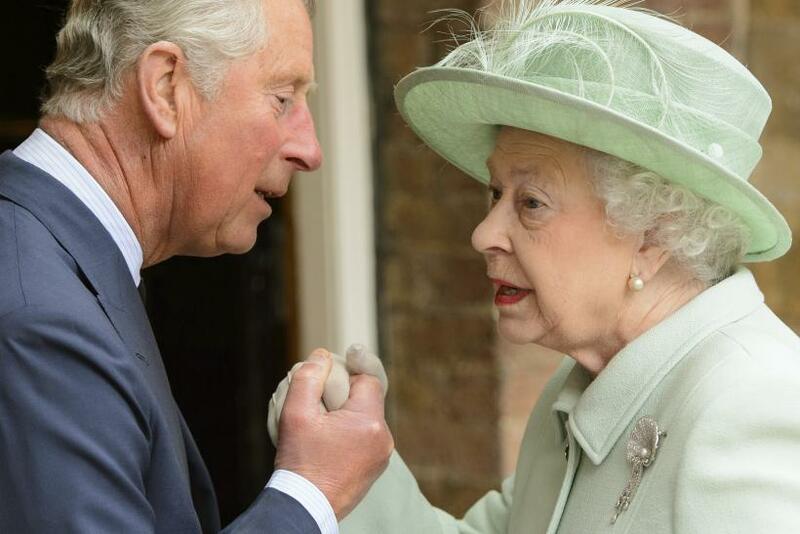 From climate change to a rise in global religious intolerance, Charles, Prince of Wales, will have a lot on his plate if he assumes the throne. The royal heir and activist — who has long expressed his progressive views on both issues — could reportedly use his power and influence as the future reigning king of England to fundamentally oppose more conservative ideologies put forth by President Donald Trump. The 68-year-old son of Queen Elizabeth may have already gotten a head start on his potential battle against the White House's opposing world views. He agreed to meet with Trump during a state visit to the royal Buckingham Palace when the president eventually makes the trip across the pond. The prince continued to express his interest in meeting with the president even after Trump’s recent controversial executive orders banning immigration from seven Muslim-majority nations sent shockwaves around the world, spurring countless protests at airports across the nation and world before several U.S. federal judges granted stays for immigrants and an appeals court blocked its implementation. 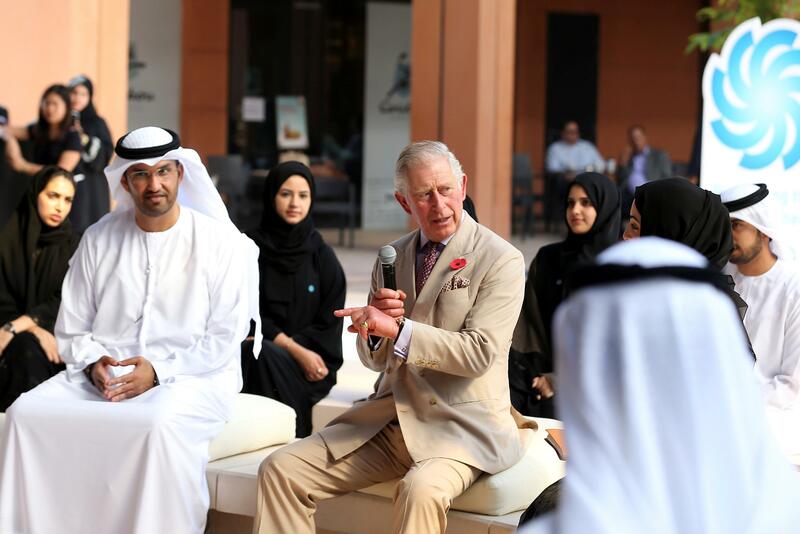 Charles intended on carrying out his meeting with Trump, with royal sources telling The Guardian in January "it is not his style to turn his back," to potentially discuss his concerns surrounding peace in the Middle East, respect for minority religions and the impact of global warming on international communities — issues he's tackled throughout his time in the royal limelight. "We are now seeing the rise of many populist groups across the world that are increasingly aggressive towards those who adhere to a minority faith," Prince Charles said during a December speech broadcast on BBC Radio. Prince Charles was set to be the first British king since King George VI, who held the royal throne from Dec. 11, 1936 until his death on Feb. 6, 1952. Despite being the longest-reigning living monarch, Queen Elizabeth has kept her global political ideologies mostly to herself and has enjoyed high approval ratings from the public for decades. Under King Charles, the roles and responsibilities of the royal family could radically change, with the throne eventually being used to once again assert the demands and concerns of the British people internationally.